or structure that may be in the way. What does it take to remove a tree? If you answered no to any of these questions, then it would not be a good idea to get your tree removed by yourself. You wouldn’t want to put your family and loved ones at risk, would you? There are things that people don’t know about the tree removal process and some of these things include what happens after the tree removed. After your tree is removed, there still is a stump that is left behind and this stump must be addressed. Our company will remove the stump through various methods, one of the most effective methods is to grind the stump nine to 13 inches below ground level to permit the planting of grass, new tree, plants or shrubs. These are all problems that you should and won’t have to worry about. You may also have outer roots that are now above ground level. Thanks to the removal of your tree, we will handle it accordingly. 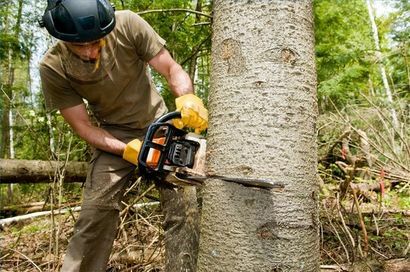 Our company doesn’t just offer tree removal services. We will also provide landscaping and soil, sod, and seed spreading for the open spot that was left from the tree. We make sure that you have a variety of options when picking how you want to remove your tree. A tree must also be removed if it is dying, and there are various ways to tell whether your tree is in need of a removal. If you spot these type of defects in your tree: cracks, cankers root problems and decay, then you shouldn’t hesitate to CALL OUR SERVICES IMMEDIATELY! One of the most common problems people face with their trees are cracks. The cracks go deep within the tree, and you will need a company that knows how to save the limbs, so it can naturally repair itself through time. There was a lot of information covered in this excerpt about tree removal. 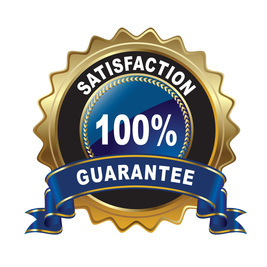 We do this, because we want to make sure you make the right choice in picking a company who is willing to inform their customers, because informed customers make the best decisions. 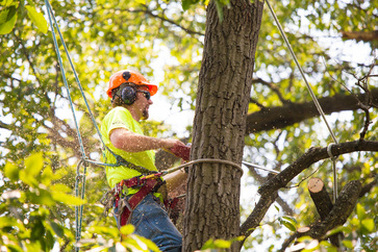 The last question you may ask of our company is “how much do your tree removal services cost?” Our company works with all types of funds, and we are also flexible and have affordable rates. Now that you know how great our tree removal services are, just give us a call and our operators will be with you soon!